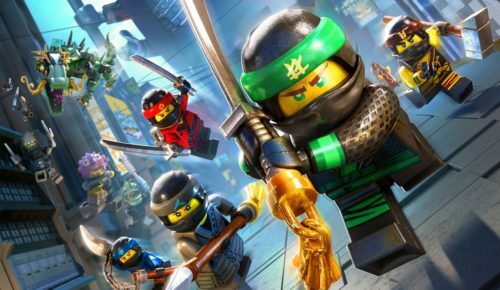 Download The LEGO Ninjago Movie Video Game (2017) for Mac OS. New role-playing game developed by TT Games and published by Warner Bros. Interactive Entertainment. The LEGO Ninjago Movie Video Game is a platform action game released along with The LEGO Ninjago Movie. Just like the previous LEGO games, it was developed by Traveller’s Tales. 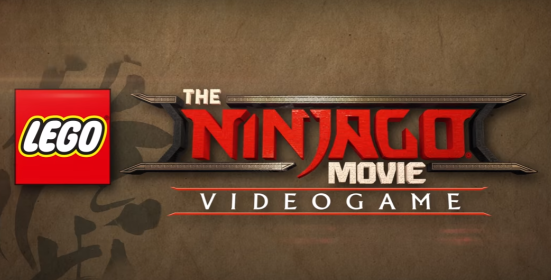 Story in The LEGO Ninjago Movie Video Game is based on the film’s plot. The evil Lord Garmadon brought the Ninjago City to its knees. 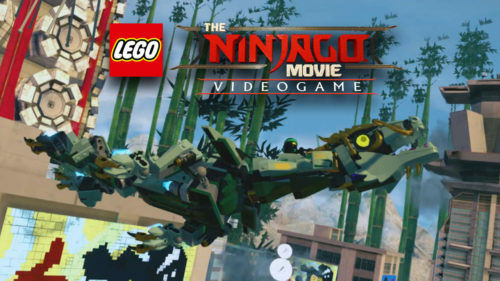 The game features eight large, action-packed locations based on the story of The LEGO NINJAGO Movie. Each location includes its own unique Challenge Dojo where players can put their combat skills to the test and battle with increasingly tougher enemies. And with Battle Maps, players can go up against their friends and family in four different game modes, with competitive split-screen local gameplay for up to four players.